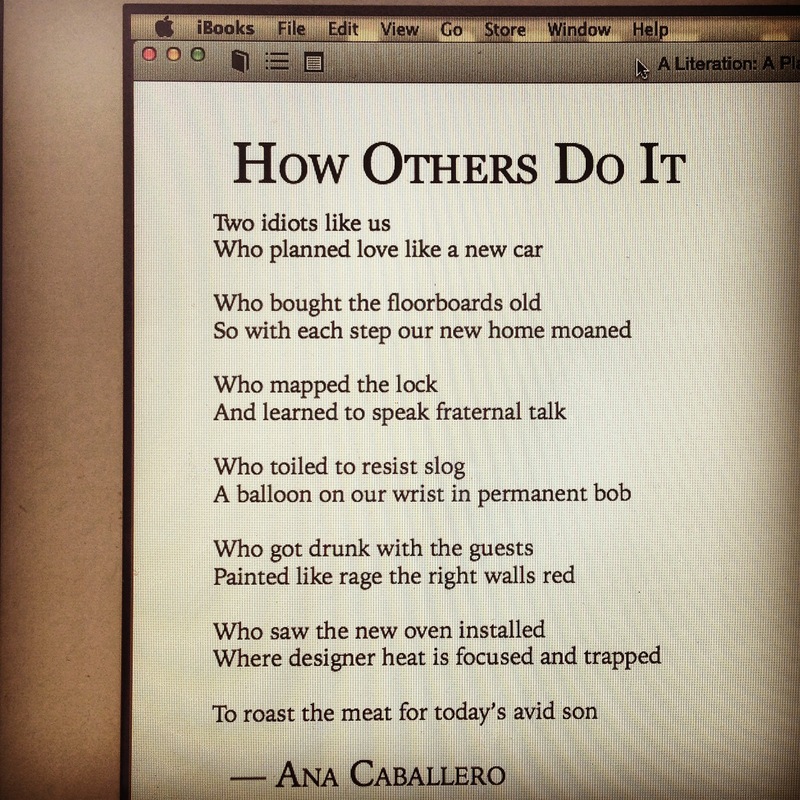 A Literation Magazine published two of my poems. I posted the first yesterday. Here is the second. Check out the great work they do to promote emerging writers here!